Description - Adagio Tour rolled dance flooring is perfect flooring option for anyone looking for a tough, lightweight floor for percussive dance styles. Adagio Tour rolls provide a matte, non-reflective surface and is very flexible. 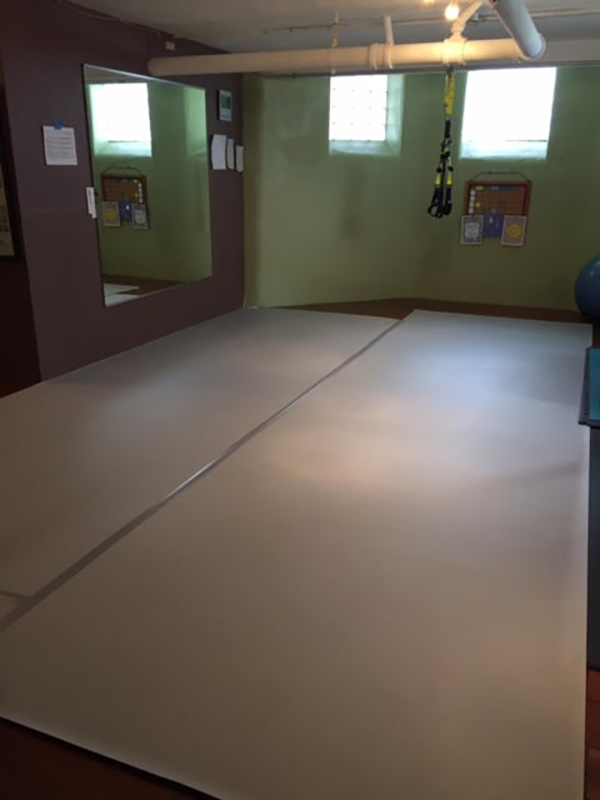 This vinyl rolled dance floor is available in two colors and can be cut to any desired whole foot length. This floor was specifically designed to lay flat quickly and provide a terrific tap sound. 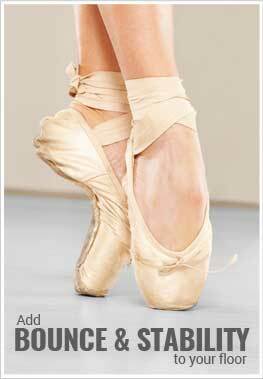 Besides being great for Tap, this floor is also perfect for Ballet, Modern Dance, Irish, and Jazz, and much more. Recommended Uses – Adagio Tour rolled dance flooring is great for all types of dance. 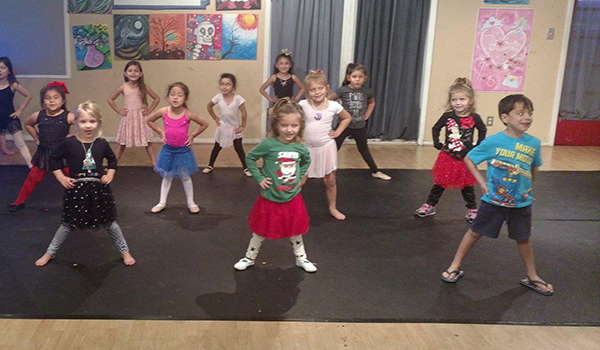 These styles include Tap, Lyrical, Drill Team, Modern Dance, Ballroom, Irish, Jazz, Flamenco, Ballet and much more. Lays flat and easy to install. Great for commercial or home studios. Matte, non-reflective, and is very flexible. On finished concrete floor will I need something more than the adagio roll? Our Adagio Tour flooring can be installed right over your concrete subfloor, but we recommend installing our Dance Floor Subfloor between the Marley flooring and concrete. This will help to prevent injuries and will also add spring to your floor. If you are just looking to add some comfort to your floor, you can also use a foam or cork underlay. Will this floor hold up well in heat? I need a dance floor that can be installed in an un-airconditioned warehouse and hold up year round without warping. Our Adagio Tour Rolls would hold up just fine in a non-temperature controlled room. If the rolls are not glued down, what you will see is expansion and contraction of the floor, which won't be an issue as long as you install the flooring with the proper expansion gapping. We would recommend leaving about a 1/2" around your floor to allow the floor to expand and contract properly. How would I adhere Marley to particular wood sub floor in my basement? You can adhere Marley floors using our Dance Floor Adhesive. Can the adagio tour floor be temporarily laid on a Masonite floor? We had wood floors in our tap room before, but they were too slippery and dangerous. This marley is perfect - the taps sound great and we can use the room for any style. So happy to find a tap friendly marley - thanks so much! 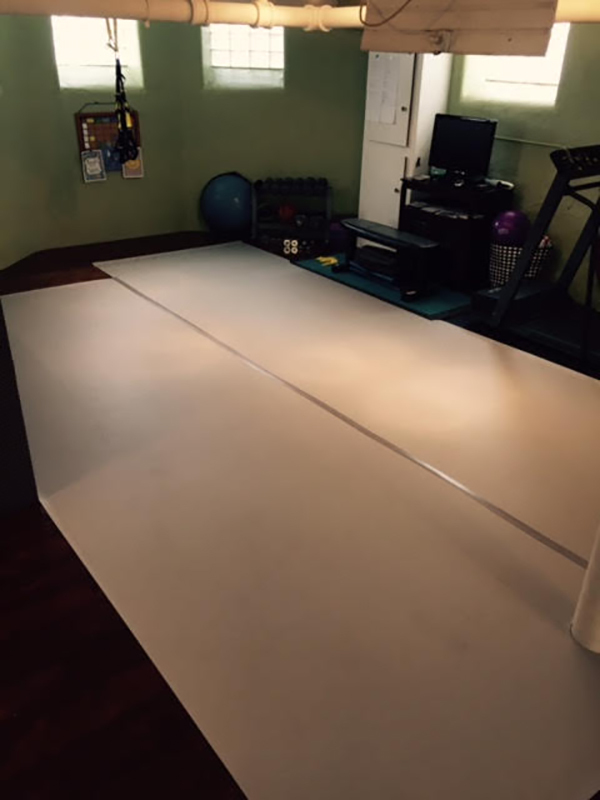 We ordered the Adagio Tour Marley and have used it to turn our basement workout space into a dance practice area. Getting a protective covering for our veneered wood flooring was essential so that my daughter can have a space to practice her Irish dance hard shoe without harming the flooring. Thanks! Thank you!! 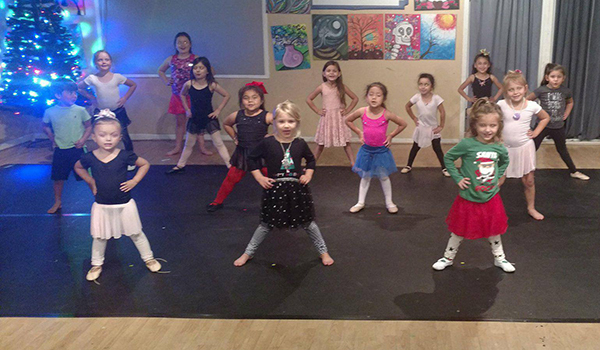 we LOVE our dance floor! !